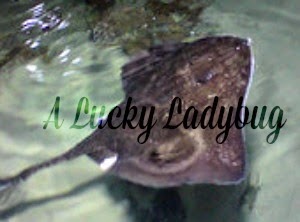 Aquarium's have always held a special place in my heart for several reasons. The biggest being one of them was the location of my first date with Alana. When Kevin and I first started dating, it obviously took a while for me to meet Alana and as luck would have it, the major city we were in was just opening their first Aquarium. So off we went on what would be our first memorable mother and daughter moment! 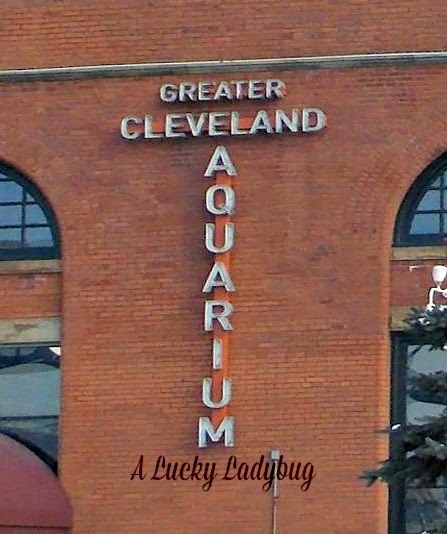 With my recent trip to Cleveland, I was given the opportunity to visit the Greater Cleveland Aquarium in Ohio. The mission at the aquarium, "we energize curiosity by passionately educating guests about aquatic life and conservation. We offer engaging and exciting guest experiences in a family-friendly setting." Between a special love myself for the aquarium and the boys love for all things aquatic, I knew this would be memorable experience. I was pretty bummed to find out we would only be missing shark weekend by only two weeks. The boys are extremely into all things shark related so of course that was the first thing we looked into before our visit. I was a bit disappointed with the outer appearance of the building as it just looked older than I had expected. 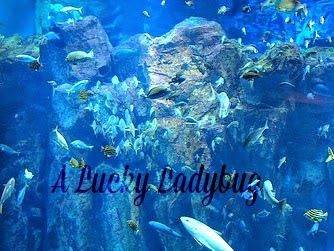 Once inside, the scenes are almost magical as you look around at all the wonders of the under water world! Although we did not get to complete the whole behind the scenes, Stingray Art Experience, we were still able to reach in and touch the stingrays which was absolutely amazing! After checking out some of the jelly fish there, I almost felt daring enough to go back home and make a second attempt at having my own. Though, I of course quickly realized these creatures belong somewhere better suited for them like the Greater Cleveland Aquarium. Their majestic flow just mesmerizes me though. 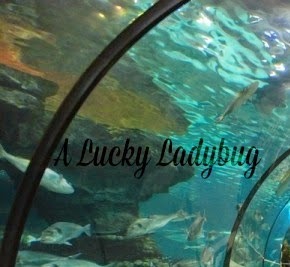 I do have to say I wish I lived closer since we don't have an aquarium like this in the metro Detroit area. There are tons of events and membership perks when it comes to the Greater Cleveland Aquarium. I'd love to bring the boys back and even attend one of the Adult Swim events myself! Recommendation: I definitely think it was an out of this world experience and we (2 adults) had quite a bit of fun! I would be prepared to spend a lot of money for the extra activities and plan ahead if you are not from the area. 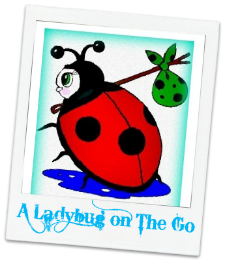 There are certain activities that need to be scheduled prior to your trip to the Aquarium. I thought it was definitely a place I'd love to visit more frequently!